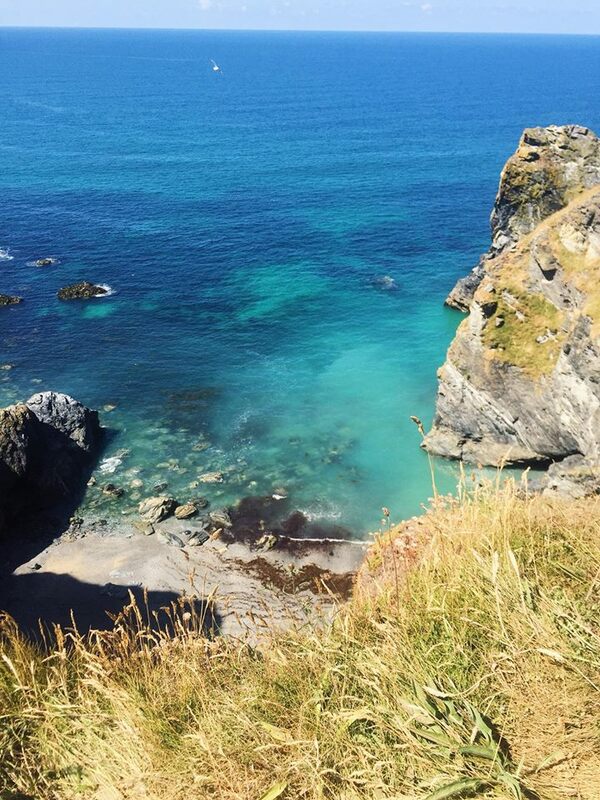 I'm Charlotte, a 21 year old recent fashion marketing graduate and a lifestyle blogger based in beautiful Cornwall. I started blogging to have a creative outlet during school and have enjoyed having my own little space and voice online. 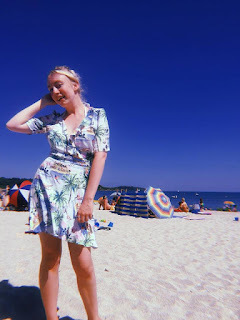 When I'm not at the office in my new marketing job you'll find me exploring the array of shops in Falmouth or enjoying a cocktail looking out over the Cornish coast. I moved to Falmouth over three years ago for university and fell so in love with Cornwall and can't imagine not living by the coast again. I look forward to reading your response! Would be great to get in contact again soon!